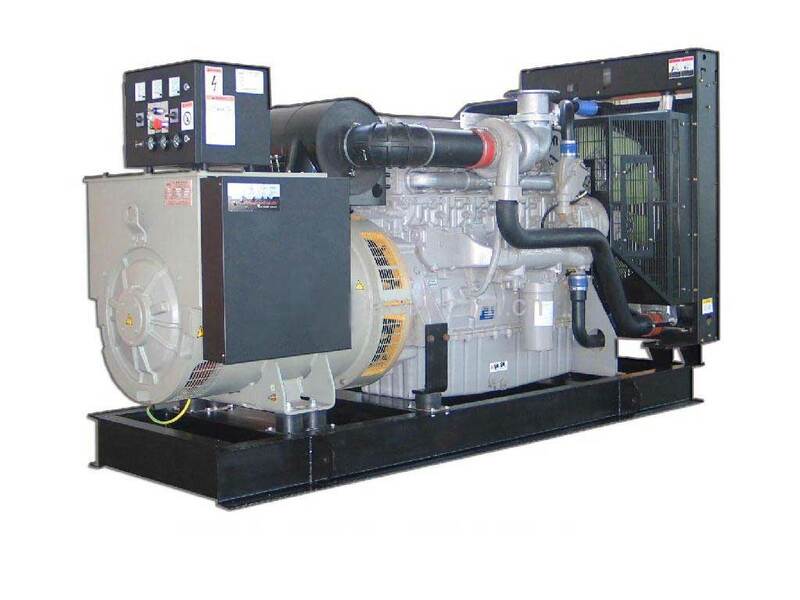 NRP Solutions offers world class Generating Sets to meet the most discrete and demanding requirements of its customers in the National and International Power Generation Market. and a Hino engine for Natural Gas application for 62.5KVA. 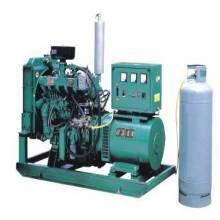 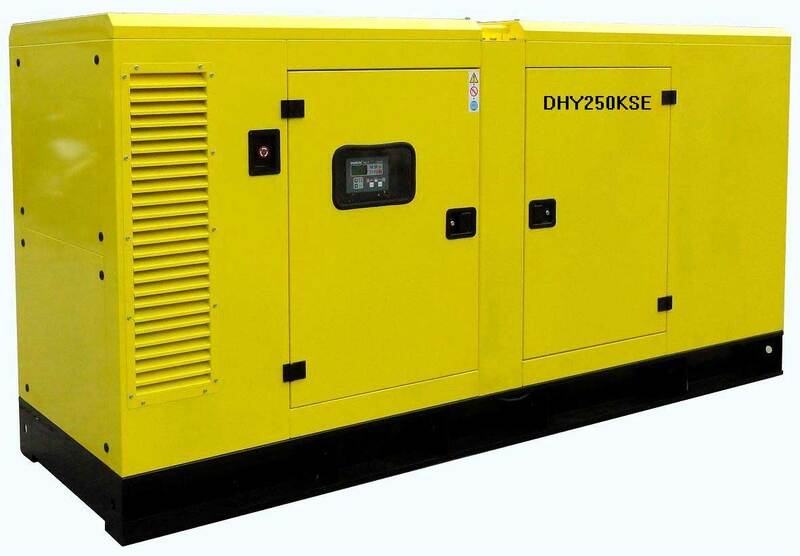 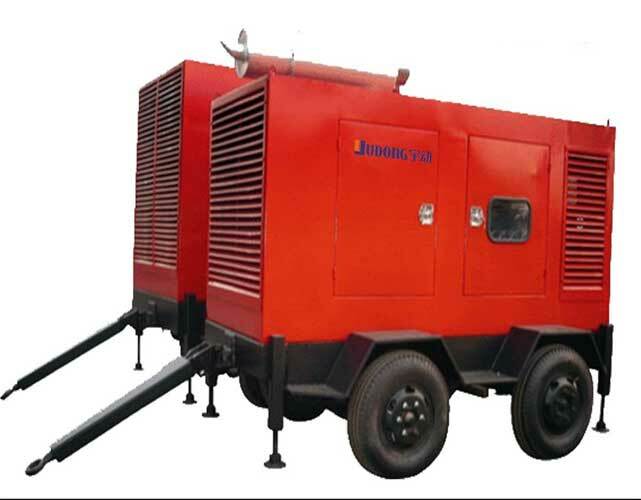 Generator varies from 15 KVA to 125 KVA.